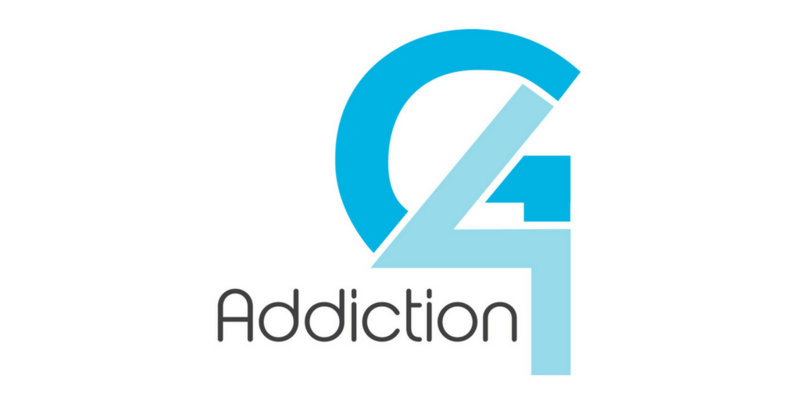 This is the first podcast in a nine part series entitled “Overcoming Addiction.” For the various counseling options available from this material visit www.summitrdu.com/counseling. 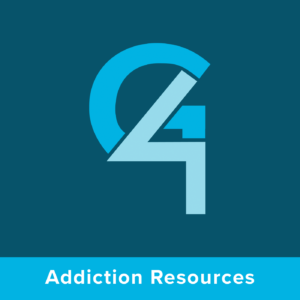 “For I know” – These verses are the Bible’s “introduction to addiction and human experience” passage. “Desire to do what is right” – There are times when you want to be free from your addiction. “Not the ability” – Our sin nature is stronger than our personal will to be good apart from God’s grace. “I do not the good I want” – There are times when you don’t want to be free from your addiction. “Keep on doing” – The result of these truths is that our addiction continues until we fully surrender.